The Hill of Sight that stood on the western banks of the Anduin, above the Falls of Rauros, originally close to the borders of Gondor. It was on the slopes of Amon Hen that the Company of the Ring was broken, and from there Frodo began his lonely journey into Mordor with Sam. The dating evidence for the works of Men on Amon Hen is slight. Aragorn says that they were made '...in the days of the great kings' (The Fellowship of the Ring II 9) but this is open to interpretation. 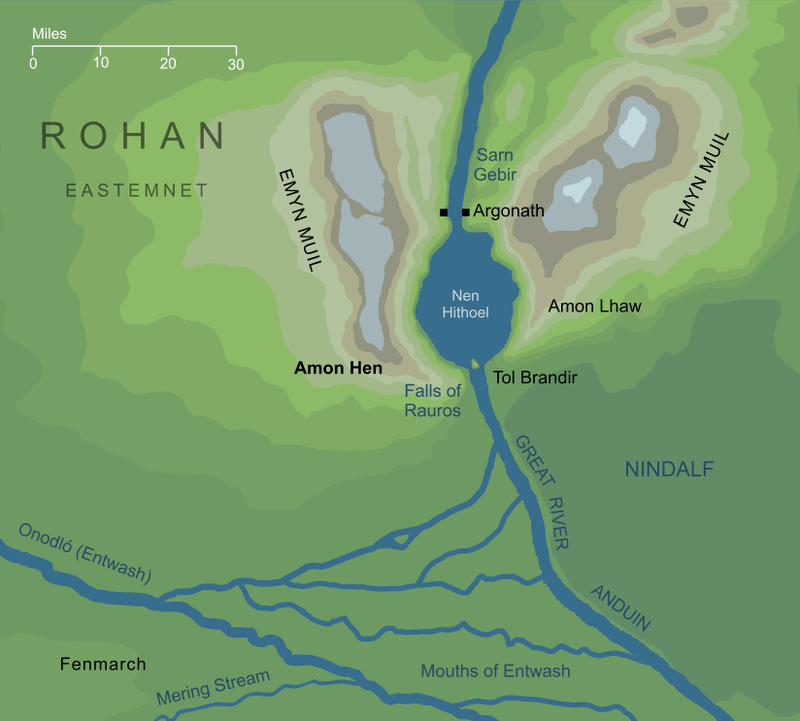 There were many great constructions of this kind during the time when Isildur and Anárion held the joint rule of Gondor, and it is assumed here that the Seat of Amon Hen was among them.  Original content © copyright Mark Fisher 1999-2000, 2002, 2014. All rights reserved. For conditions of reuse, see the Site FAQ.